Being more grateful for things in your life is a wonderful way to practice gratitude and self-care in the fall. This is so much more beneficial for your health and wellness than you might think. It will help you exude positivity, understand all the amazing things in your life to be grateful for and help others feel good about themselves. Here’s four simple ways to get started. 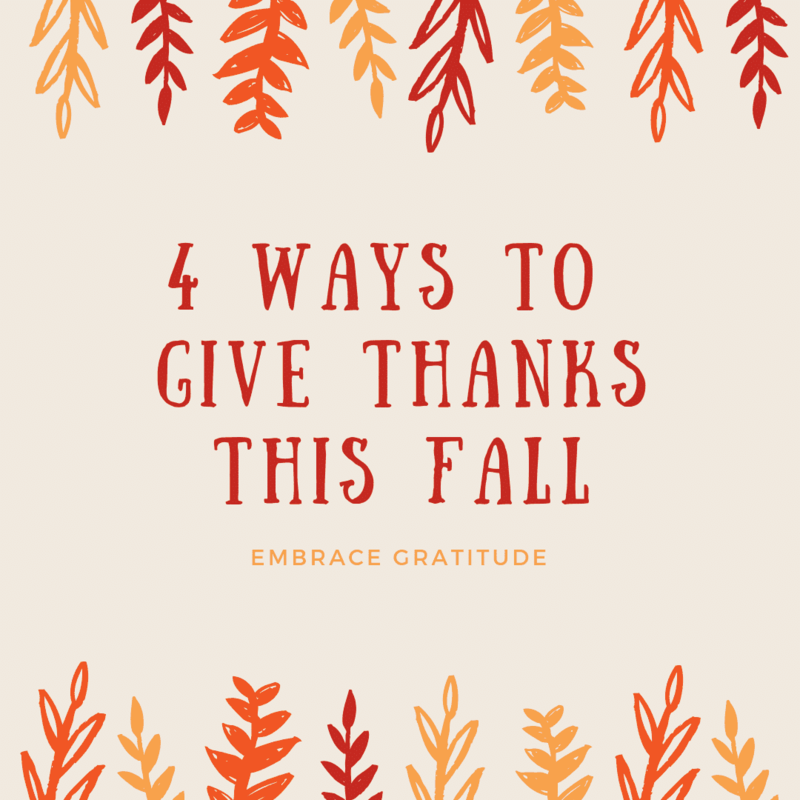 The first way you can express gratitude during the fall season is by writing about it in your journal. This is a really simple method, since you are likely using your journal every day already. 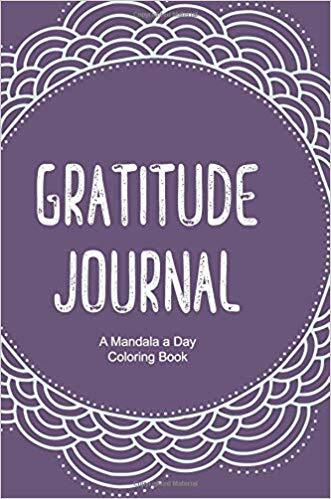 It can be as simple as a sentence or two in your daily journal entry about what you are grateful for, or you can have a goal of 3-5 things each day you want to be thankful for. Here are a couple of our favorite Gratitude spreads from Instagram to inspire you. Another option is to start a gratitude journal, where the entire journal is used exclusively for that purpose. 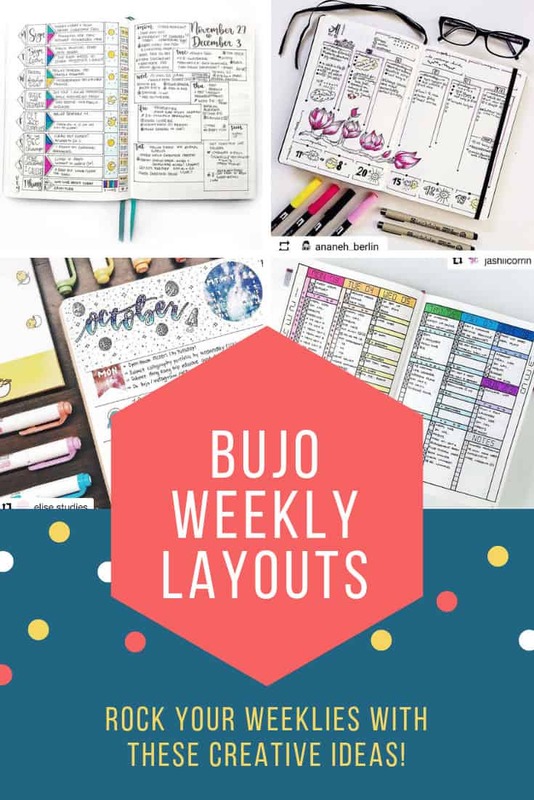 Not a fan of journaling? You can just use your daily planner instead. 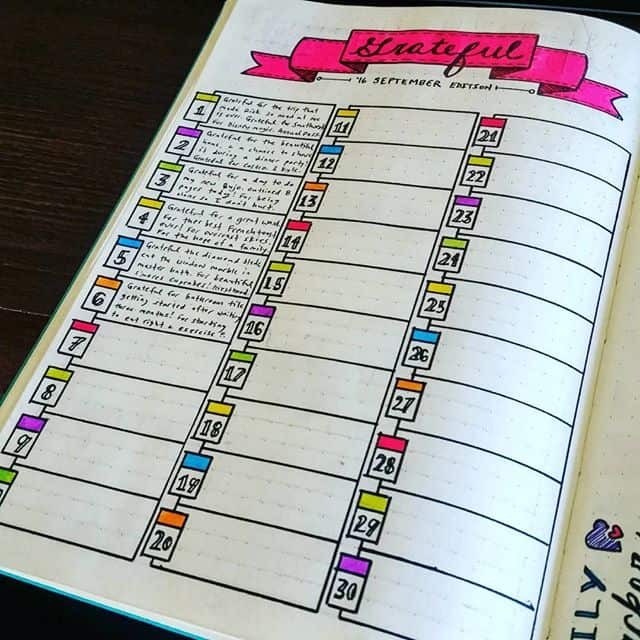 If you have a daily planner that helps keep track of your schedule, goals, and to-do lists, this is another simple way to practice gratitude each day. Typically, it works great in a daily entry, or each day in the weekly portion. 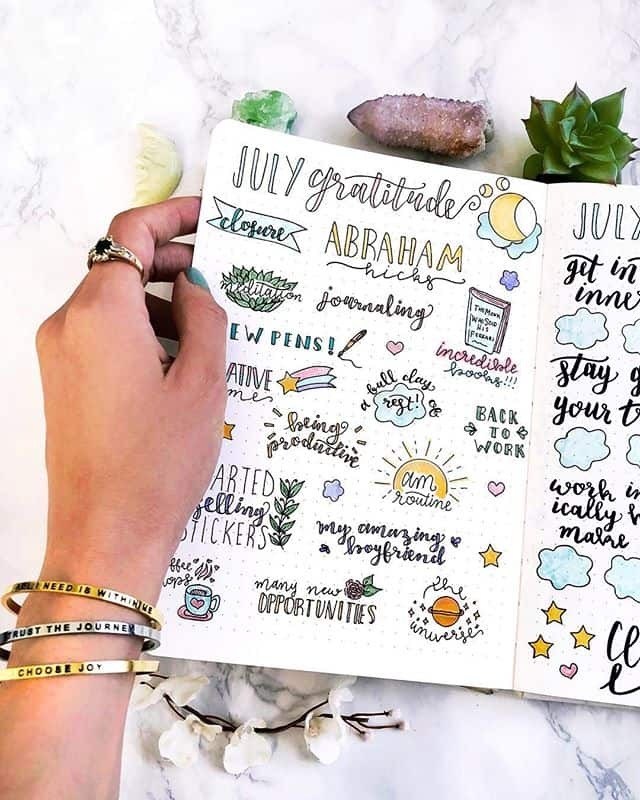 If there are areas in your planner for extra notes, just write down at least one thing you feel grateful for each day, and it will allow you to be a lot more positive and thankful for the good in your life, as opposed to dwelling on the negative. If you’d like a gratitude insert to add to your planner Etsy is always a good place to find them! Another option is to write down some mantras for the use of gratitude, and say them to yourself each day. This is a great way to feel more positive inside and out, and really exude that throughout the day. You can write them on sticky notes and put them on the mirror in your bathroom, write them in your journal, or keep a notebook with you to read them out loud whenever you feel you need the reminder. Look you can even buy cute post it notes that are specifically for writing down things you’re grateful for! Do you feel gratitude toward someone who has been a good influence in your life, or who you look up to? Tell them! There is no better way to express gratitude about a person than to tell them directly. It is a wonderful confidence boost for them, and really just helps to spread the positivity around.